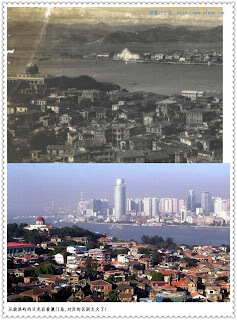 From 282 A.D. , Xiamen has its form of birth. 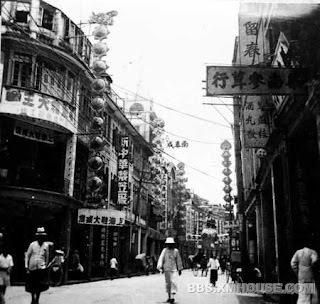 To trace the magic of Xiamen , you can never neglect its historical magic. In the book Amoy Magic writen by Dr. Bill Brown , lots of details were put inside . today I am just fascinated by the simple contrast of the photos differed by decades or even hundren year. 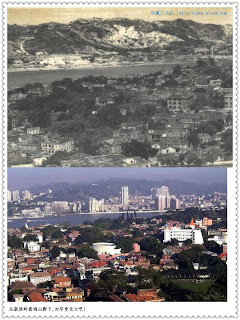 The above are some pictures for some decades ago , you can easily tell the wonderful change . 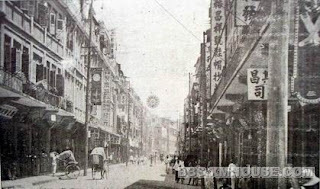 And by Millennium Harbourview Hotel Xiamen , is the famous Zhongshan road , let us see how it is looked like in 1920-1930 . It is remarkably properous place in Xiamen even in China . Though it is minor in size , glamorous in nature. 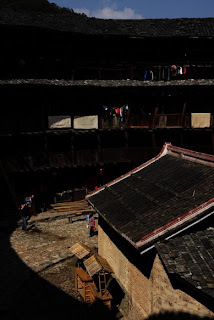 Though the shape of building is not changed much , following Qi lou style , modernization can be easily found in the late photo,. 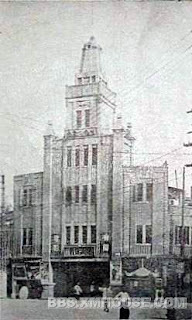 1920-30 the elevators were used here in this building , it is a place for pleasure , entertainment. 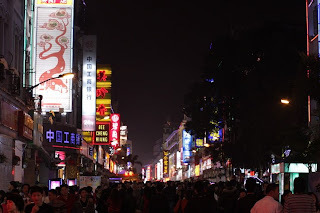 Siming road is across Zhongshan road , with Qi lou and people of joy. 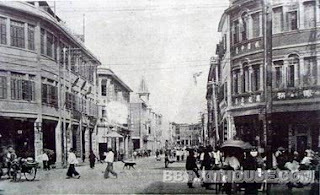 Datong Road supposed to be more prosperous than Zhongshan Road at a time , you can still find it now , very insteresting. Even in a latest hot Chinese movie , Crazy racer , this area is chosen for the spot. 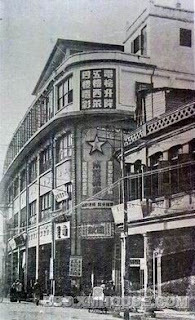 Siming Cinema , still standing proudly there , attracts lots of people for film watching . Yesterday , is the 15th of First month of Lunar Calendar Year ( 'yuan yue' ) of 2009 , the Lantern Festival day , also it is regarded as the official end of Chinese New Year . On the streets , you can see people pull up Lanterns , big celebration setup, playing riddles. In Bailuzhou Park ,Xiamen, large amount of people were gathering together watching the lantern lights or just be there. 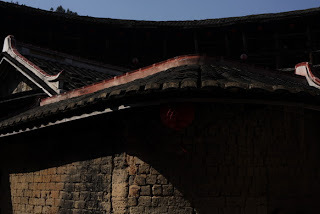 But what is the earliest origins of Lantern Festival? So , the new year begins , lots of business people return to their positions to make money , lets bless the year of 2009 a real wonderful return of prosperity. 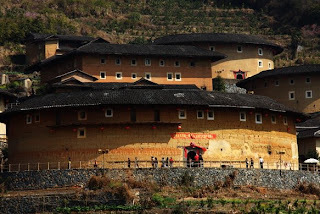 West of Xiamen , about 200 kilometers , there is a place now is drawing the world's highest attention , that is Fujian Tulou, the earthen round building . 7July , 2008 ,UNESCO listed her as world Heritage . 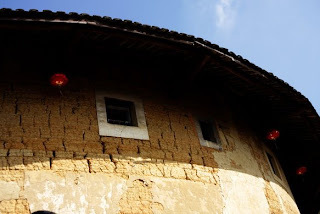 From 700 years ago , a group of Chinese resided in Yong Ding, Nanjing area build themselves round buildings , in UNESCO wording 'The large, technically sophisticated and dramatic earthen defensive buildings' defined its uniqueness , historical value and cultual Value. 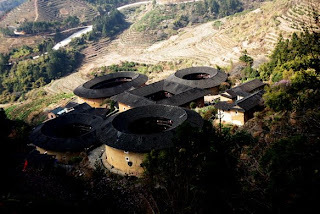 Here is what we call , four dishes and one soup , back to nineteen sixties, when US army used saterllite to picture some round shapes in South-east China , the FBI immediately suspected China had a massive missile base, and the whole US military head office was shocked . 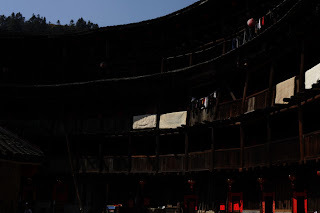 This was first time the west encountered with the Tulou! Might be reliable ! Such a beauty in front of you ! One day tour probably is not enough , Yong ding and Nanjing show differences . The local dishes are recommendable as its non-poluted vagetables are so delicious , and many more to see . If you stay in Millennium Harbourview Hotel Xiamen , then package tour is so easy to book by local tour agent . Never forget bringing your camera. ..